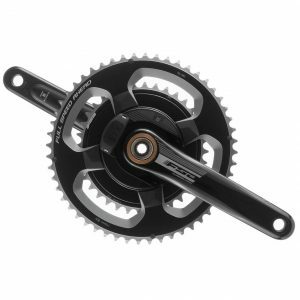 This page contains our crankset power meters for road bikes. 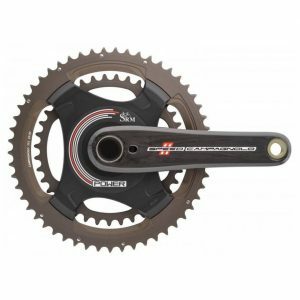 Crankset-based power meters remain the most heavily adopted system by the professional peloton due to their accuracy and reliability. 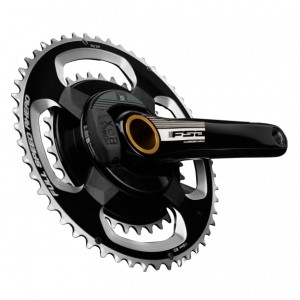 Options: The FSA PowerBox comes as a complete crankset. 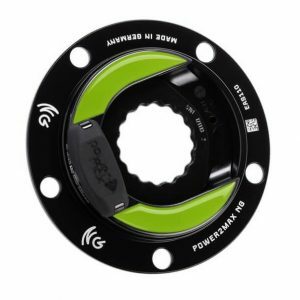 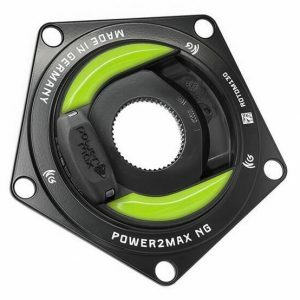 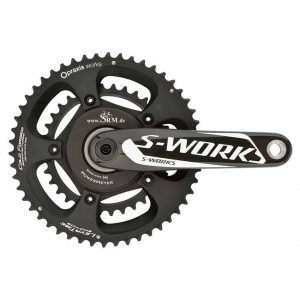 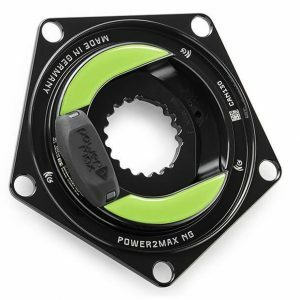 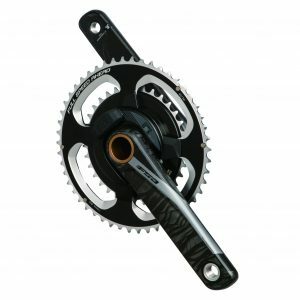 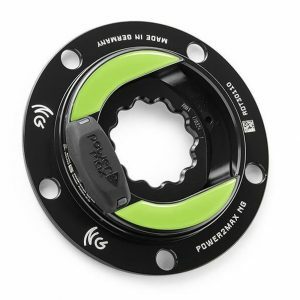 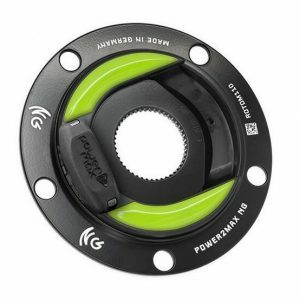 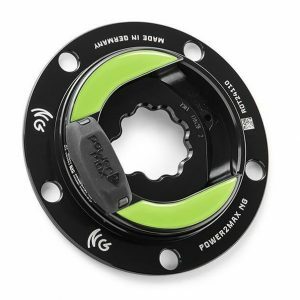 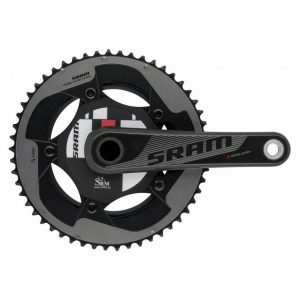 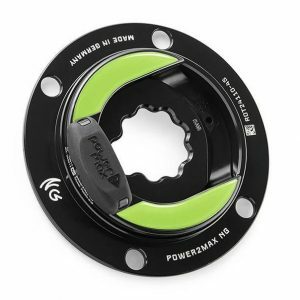 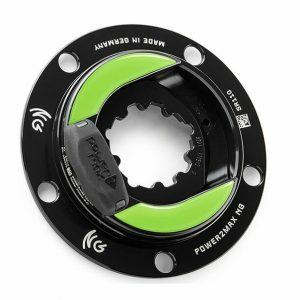 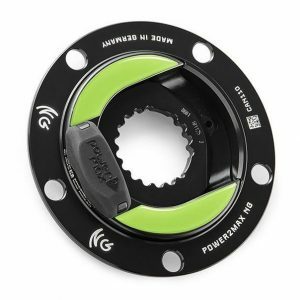 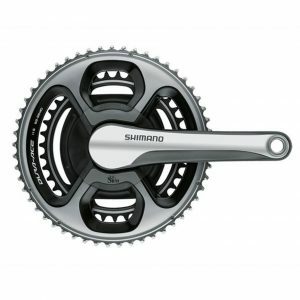 With the SRM and power2max however, you can either buy the power meter spider only (and install it in replace of your current crankset spider), or you can purchase an entire crankset. Price: power2max spiders start at only $490, which makes them a great value considering they are proven accurate and measure power from both legs. 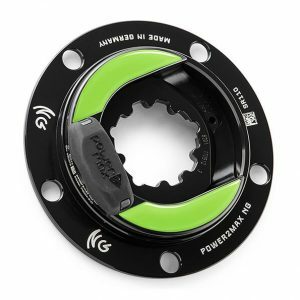 The FSA PowerBox starts at $649 and the SRM Origin is a more expensive unit, starting at $2,000+. 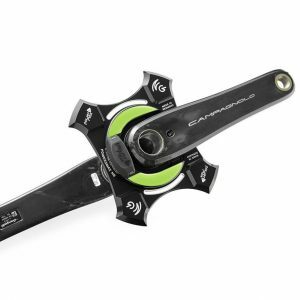 Power Measurement: All of these crankset power meters measure power from both legs. The power2max and FSA also have the ability to provide estimated left/right power balance through a firmware upgrade. 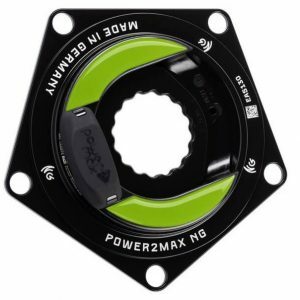 ANT+/Bluetooth SMART: The power2max and FSA use dual ANT+ and Bluetooth SMART. 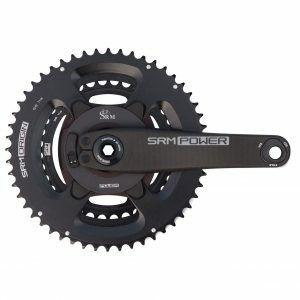 SRM power meters are only compatible with ANT+ devices. 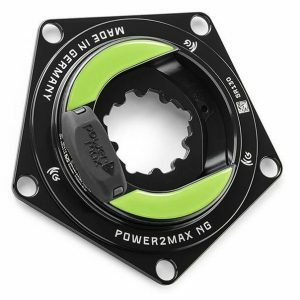 Batteries: The power2max and FSA both use coin cell batteries that are easily accessed from the outside of the crank spider. 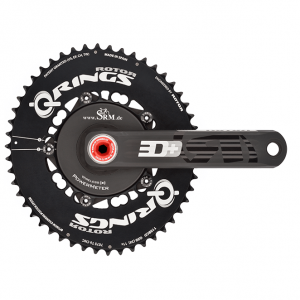 With the SRM Origin, you have your choice of a proprietary SRM battery or a rechargeable battery. Weight: Crankset power meters add anywhere from 50-150 grams to the weight of the crankset, based on the version.